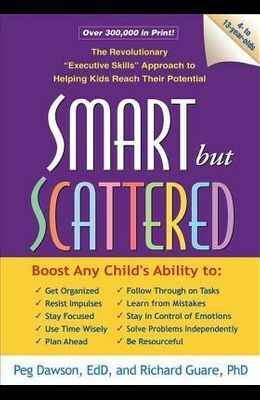 Kids who lag behind lack crucial skills required to execute such tasks as getting organized, staying focused, and controlling emotions. Here, the authors present an innovative program to strengthen kids' abilities to plan ahead, follow through, and get things done. Includes 40 reproducibles.